The character of T’Challa, aka Black Panther, was one of the standout aspects of Captain America: Civil War for many fans, and we’ll be getting an in-depth look at the character in his upcoming standalone film. Chadwick Boseman, the lead star, has stated that his character constantly looks up to his mother (played by Angela Bassett) as his wise advising counselor. 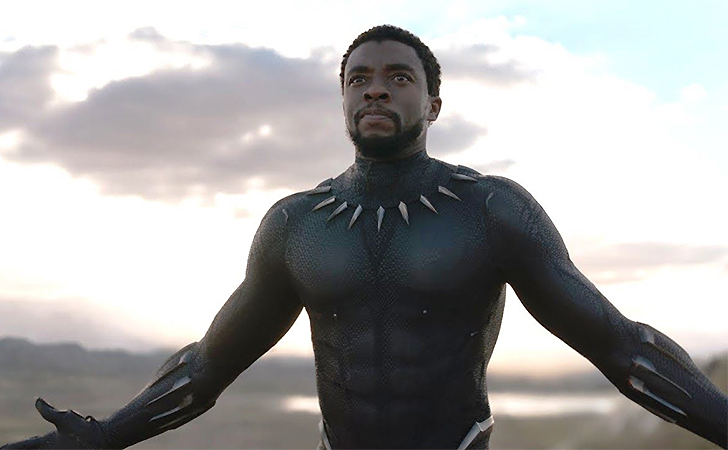 Marvel films have always had that focus on something larger in theme than the immediate action, and it sounds as if Black Panther will be no different. We’ll certainly find out on February 16. SHARE this article if you’re looking forward to Black Panther!